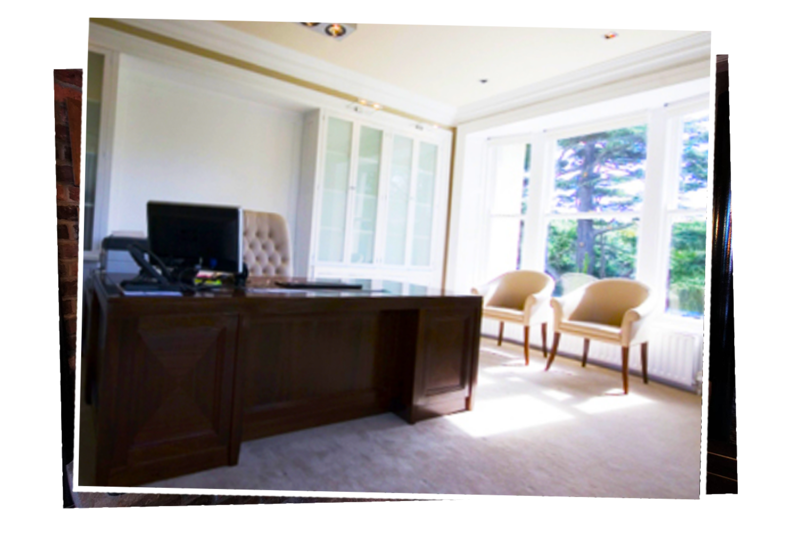 Teamwoodcraft offices and boardrooms are experiences. We take your brand and ensure that is embedded into the user experience in the building. The brand we work with dictates the type of wood, finish, look and ambiance. Some require minimalist design whilst others are more ornate. Whatever your brand we will create an office fit-out your clients will never forget. 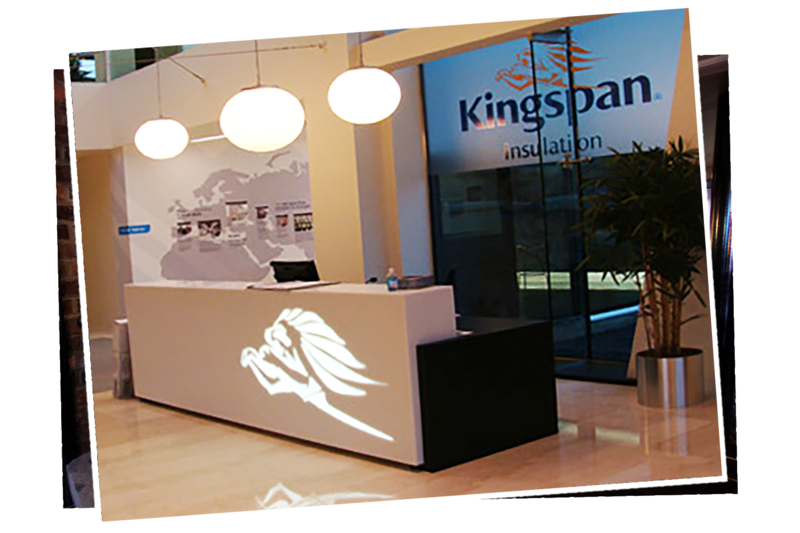 This is the famous Kingspan reception area. The area includes interactive reception desk and project displays. The branding is clearly integrated in the reception desk and on the glass behind, maximising brand exposure. 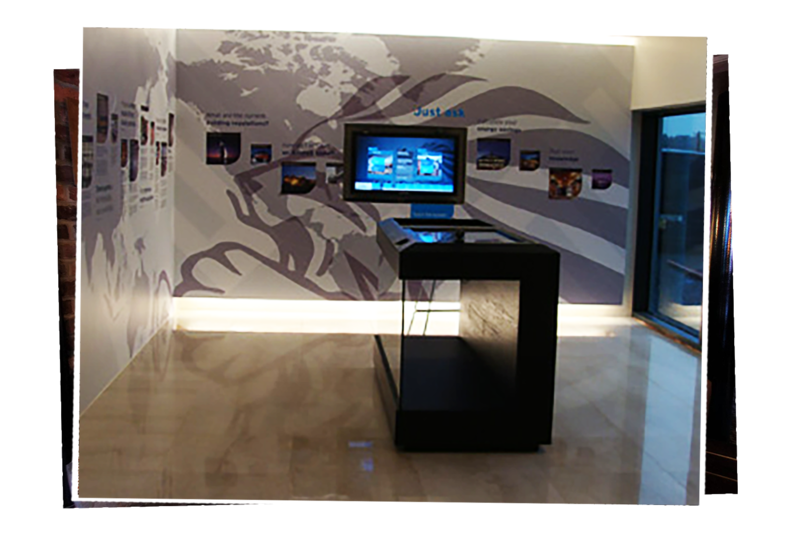 The interactive visitor desk increases brand interaction and exposure further. This is a great way to showcase projects and increase customer buy in. 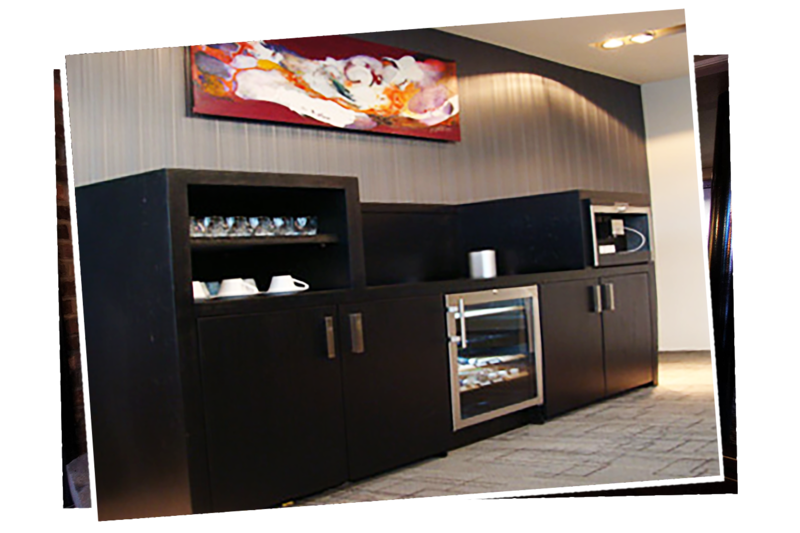 The reception area further enhances the customer experience through the use of television display units and integrated self service refreshments area. 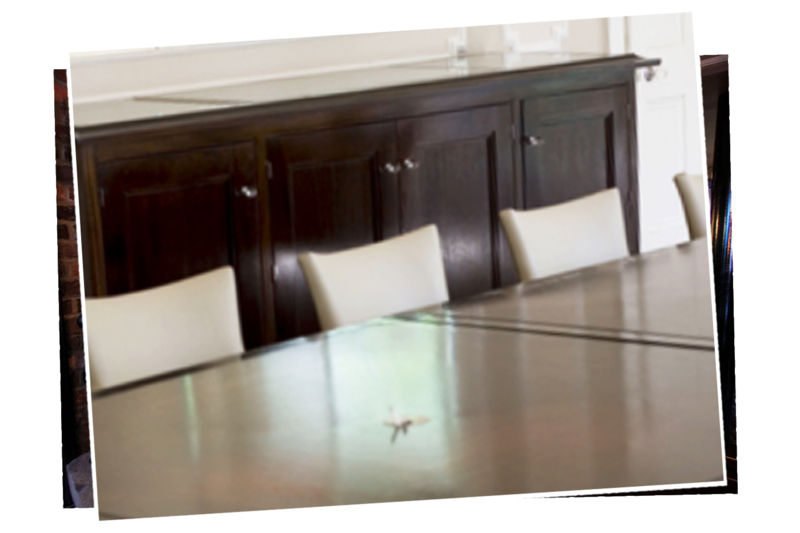 The boardroom table has integrated electronics allowing easy external team interaction with the team in the room. Other features include integrated electronic displays and a customised refreshment area. 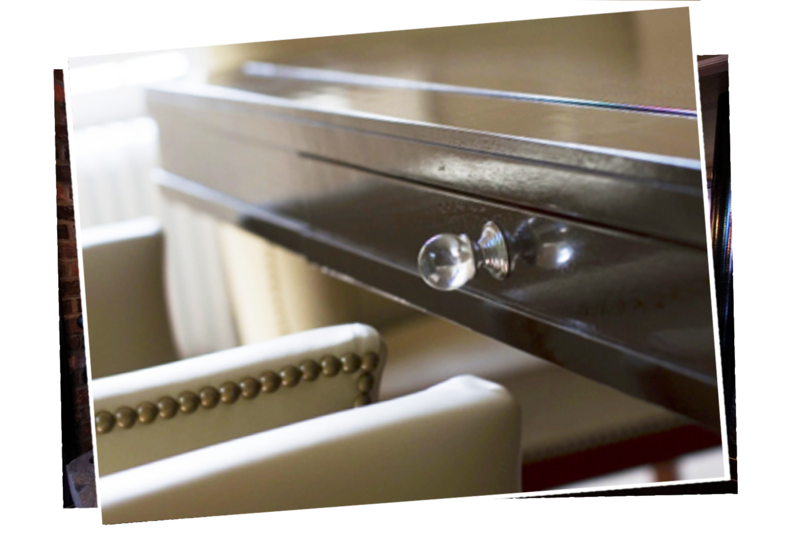 The customised serving unit table has integrated appliances along with storage areas. This ensures maximum team comfort during meetings. 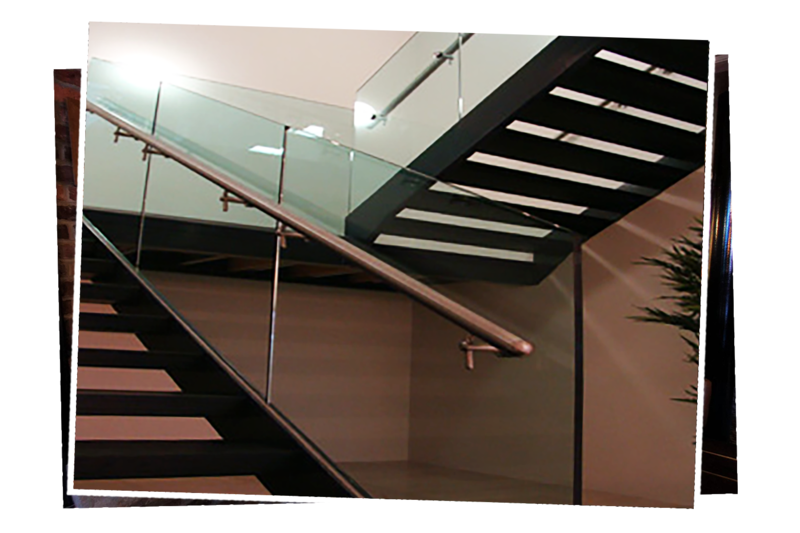 This staircase was manufactured with timber glass and steel for a contemporary feel. 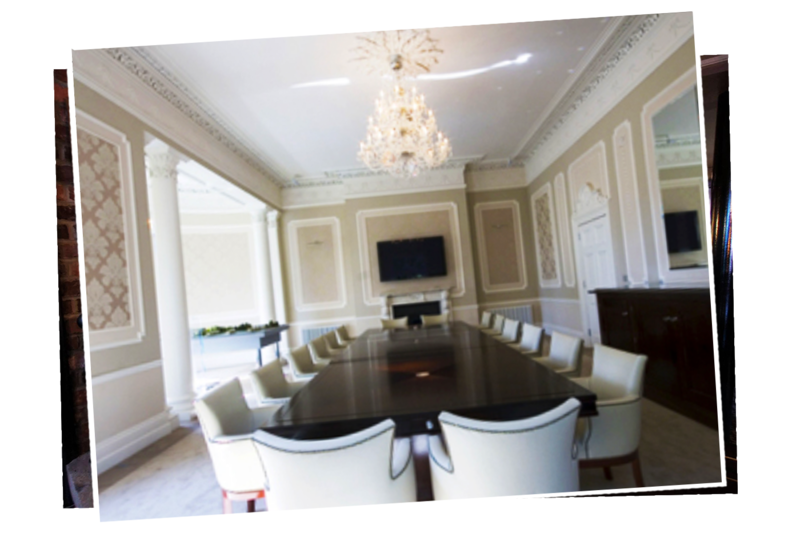 This boardroom was hand crafted for maximum effect. 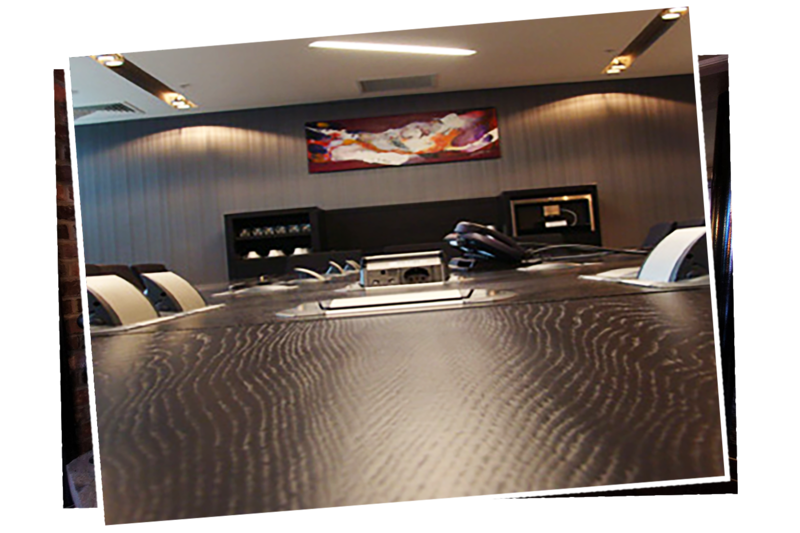 The boardroom table, although very rich and sleek in design, has integrated electronics. The chairs were chosen for comfort and style creating a luxurious atmosphere. This work desk has hidden electronics and access areas with easy glide drawers. The sleek layout gives the impression of someone who is well organised. The customised storage units are made to dimensions that are perfect for the size of the room, ensuring correct scale and enhancing the effect of the furniture. 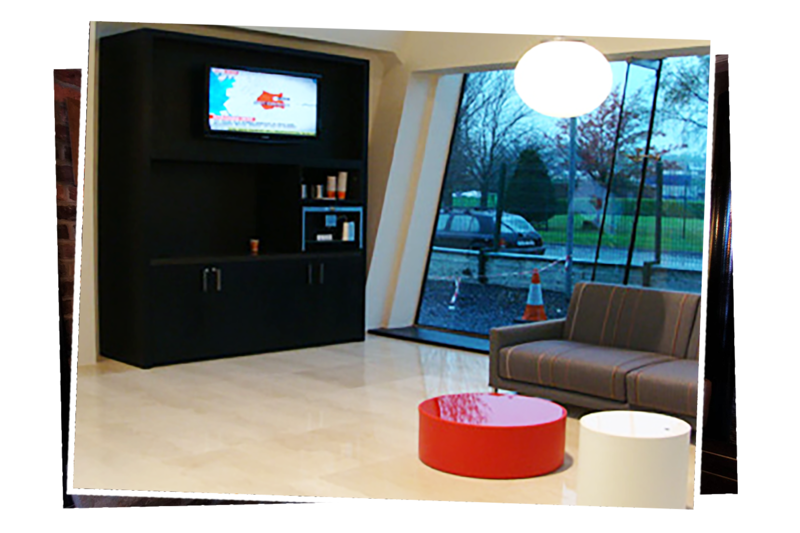 An office reception area and entrance give the first impression of your business. 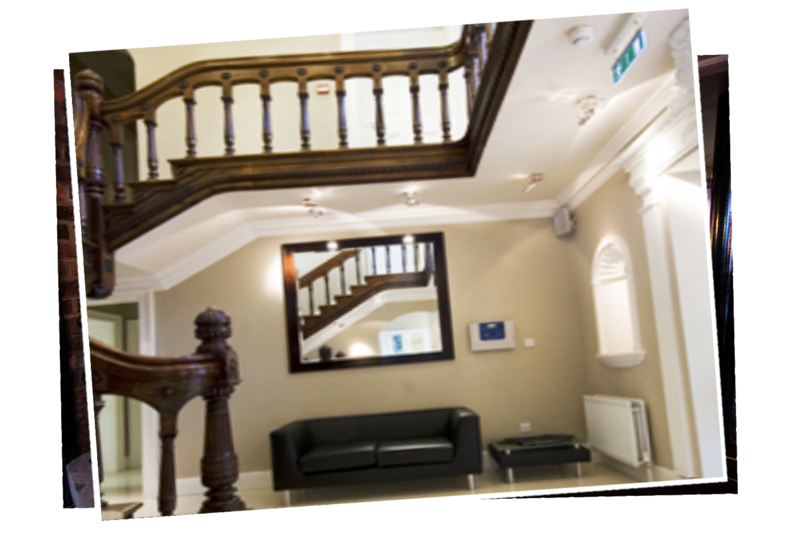 This staircase hints as to the quality of the offices upstairs. 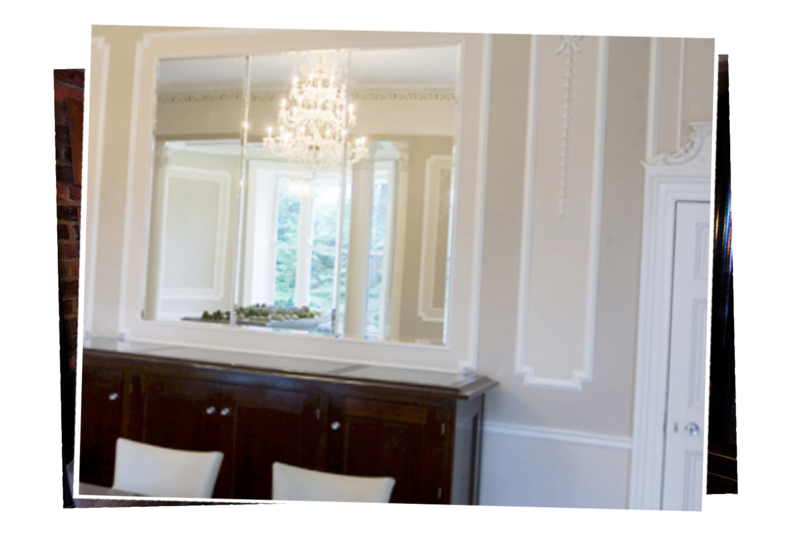 The use of simple coving and wall paneling enhance the workspace. The doors are customised fire doors. The exquisite detail is carried through to the details. The use of glass handles and easy glide work surfaces and drawers further enhance the elegance.